100 Women in Hedge Funds (“100WHF”), a leading global nonprofit organization of more than 15,000 alternative investment management investors and professionals, celebrated its 15th annual New York Gala last night and successfully raised $1.2 million in support of Minds Matter National, Inc., a non-profit organization that transforms the lives of accomplished high school students from low-income families by broadening their dreams and preparing them for college success. More than 450 industry leaders attended the 100WHF New York Gala. 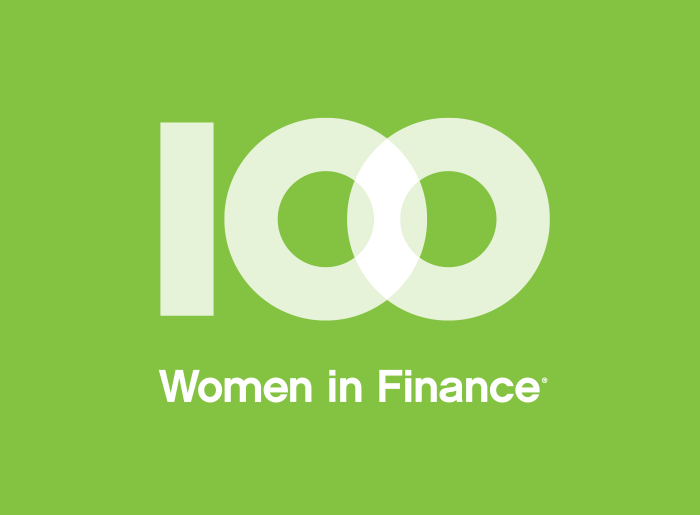 Sandra A. Urie, CFA, Chairman Emeritus of Cambridge Associates LLC and former Vice Chair of 100WHF’s Global Board, received the 100WHF 2016 North American Industry Leadership Award. The Award is presented annually in recognition of exemplary professional talent, business ethics, and passion for investing that further define and advance the industry’s standards of excellence. “100WHF and its members consistently promote mentoring and education as pathways to success both in business and other endeavors, which is why we have focused our U.S. philanthropic efforts this year on Minds Matter. We are proud that the funds raised in 2016 by 100WHF members will help this special organization expand its reach and connect with even more students, preparing them to be successful in college and beyond,” said Sonia Gardner, 100WHF’s Global Board Chair and President, Managing Partner and Co-Founder Avenue Capital Group. “We are thrilled to partner with 100WHF to support low-income high school students in achieving their dreams of going to college,” said Ashish Shah, Co-Chair, Advisory Board, Minds Matter. Since its formation in 2001, 100WHF has raised more than $40 million globally for philanthropic causes in the areas of women’s and family health, education and mentoring. 100WHF’s philanthropic mission is to utilize its collective abilities and expertise in order to give back to the local community in an impactful way. The 100WHF Board of Directors chooses beneficiaries on a rotating basis. The global philanthropic theme for 2016 is mentoring.